Build the next generation of core technology and platform of trusted value exchange network. 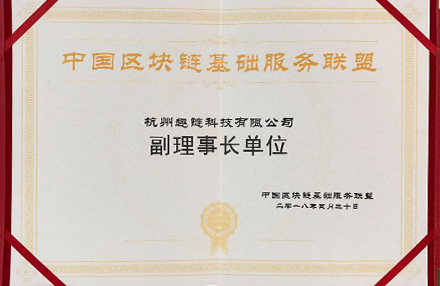 Qulian Technology is an international leading blockchain team with all core team members graduated from Zhejiang University, Tsinghua University and other first-class universities at home and abroad, and Academician Chen Chun of the Chinese Academy of Engineering acted as chairman of the board. The company has a team of more than 260 people, 90% of whom are technicians, more than 10 have doctoral degrees and 180 have master's degrees. 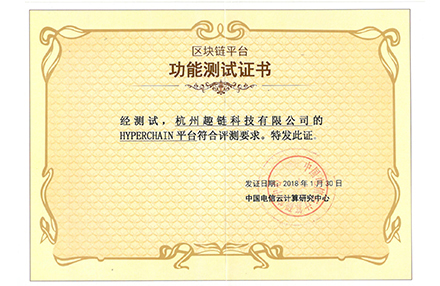 The core competitiveness of the company is Hyperchain bottom technology platform. 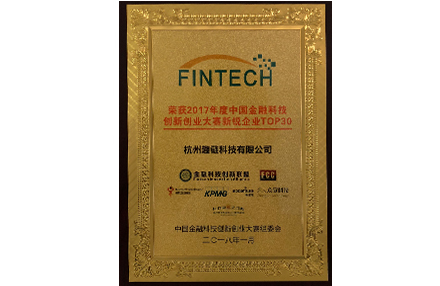 This platform ranks first in the technical evaluation of several large and medium-sized financial institutions. 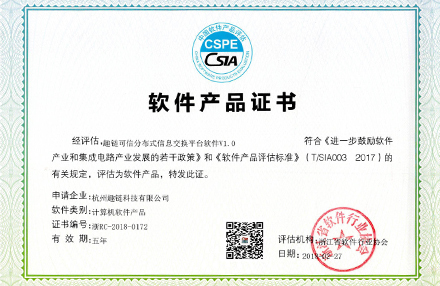 It is also the first batch of bottom platforms to pass the Blockchain Standard Test of the China Electronics Standardization Institute (CESI) and China Academy of Information and Communications Technology (CAICT) of Ministry of Industry and Information Technology (MIIT). 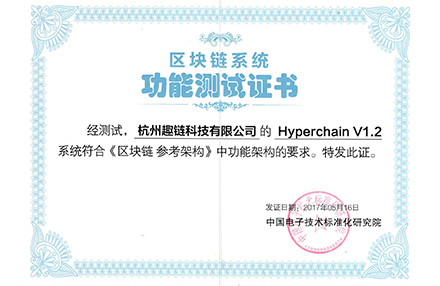 It has applied for 80 patents in blockchain related fields. 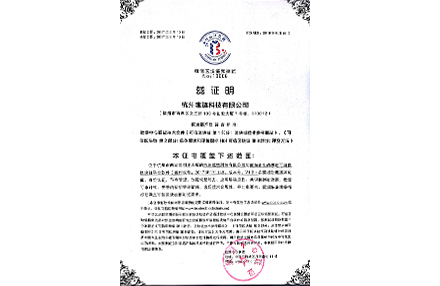 The company's partners include the People's Bank of China, China Foreign Exchange Trading Center, China UnionPay, Shanghai Stock Exchange, Shenzhen Stock Exchange, Industrial and Commercial Bank of China, China Construction Bank, Agricultural Bank of China, Everbright Bank of China, China Zheshang Bank, Beijing Bank, Pudong Development Bank, Guangzhou Development Bank, Tebon Securities, China Merchants Securities, Google, Microsoft, Huawei, China Banknote Smart Card Research Institute, Fosun Star Interest, State Street Corp, Cisco, Intel, Businessmen, Xinwangda, etc., have been online application scenarios including digital bills, asset securitization (ABS), accounts receivable, digital deposits, data trading, equity, bonds, supply chain funds. 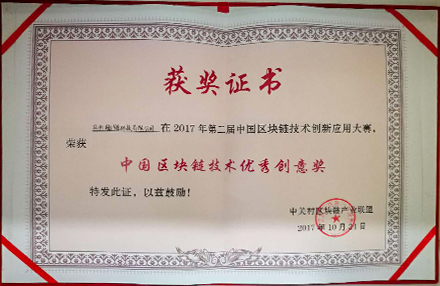 Finance, traceability, logistics management, etc., most of the application systems have produced greater economic and social value, and some classical cases such as accounts receivable, tender guarantee, ABS are included in the White Paper on the Development of China's Blockchain Industry in 2018, which is the information center of the Ministry of Industry and Information Technology. 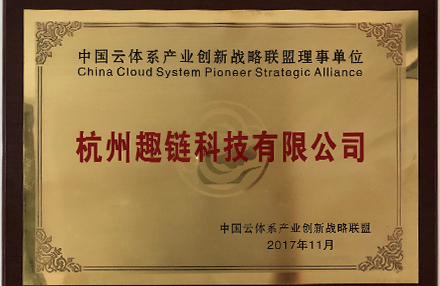 At present, the company has completed the B-round financing of 1.5 billion yuan (about 226 million dollars), including state investment funds, listed companies and traditional funds. This is the largest amount of financing that blockchain industry has obtained so far through traditional financing channels. It is also the largest single investment of national strategic capital in the area of blockchain. Qulian Technology has also leaped to become the first quasi-unicorn enterprise in blockchain industry. 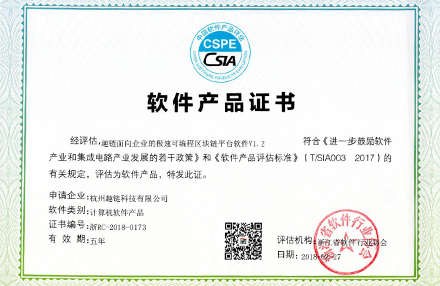 Hangzhou Qulian Technology Co., Ltd. All rights reserved.